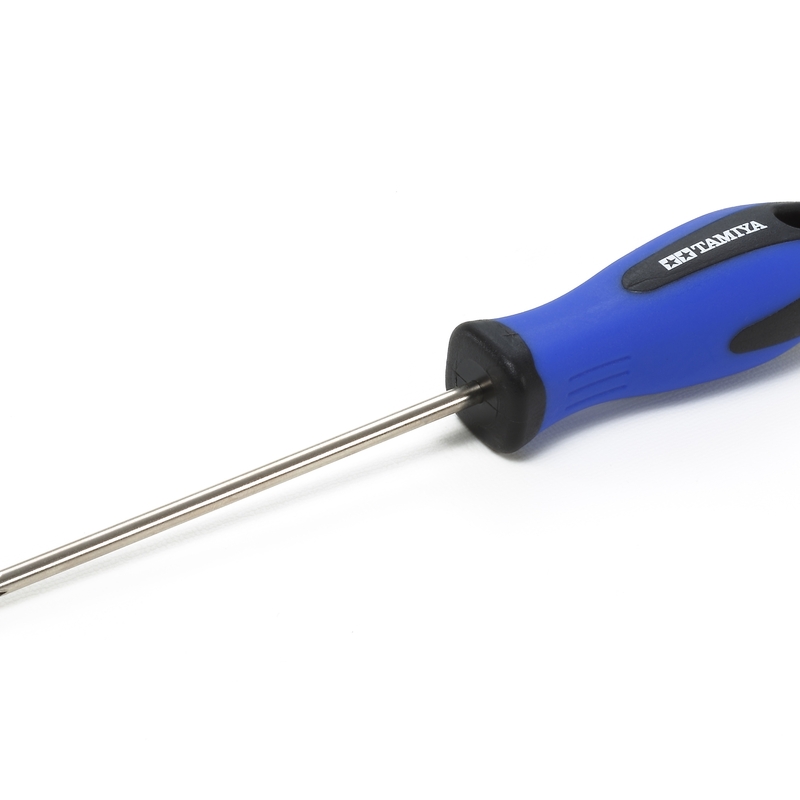 This plus (+) head screwdriver will make a great addition to your toolbox! It features a high-precision CNC machined bit which helps prevent damage to screw heads. An ergonomically-designed 2-color polypropylene (PP) and elastomer grip offers secure control of the tool. For use with PH1 (2-2.6mm; JIS M2-M2.6) plus (+) head screws.